face. Each book is a practical and thoughtful companion for those experiencing challenges and great for those trying to support them, whether priests, pastoral workers, friends or family. 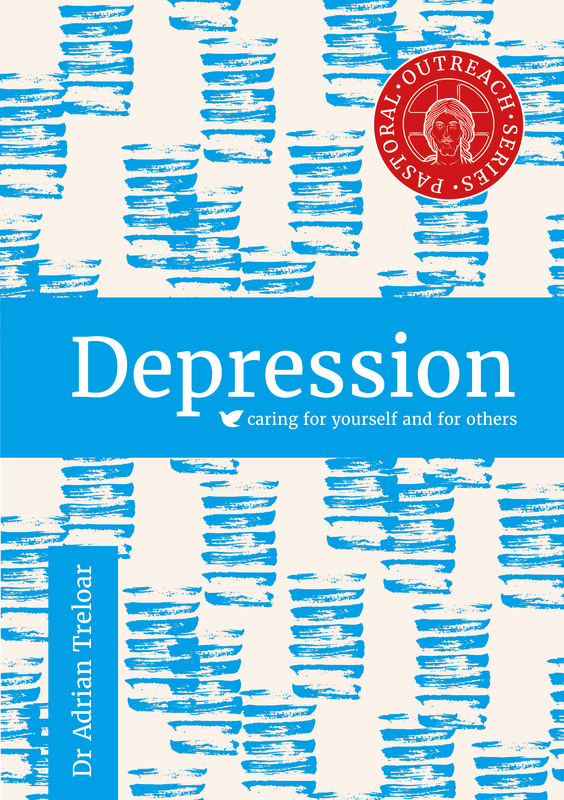 Consultant psychiatrist Dr Adrian Treloar suggests practical strategies, helping clergy and other pastoral carers to sensitively support people who are experiencing the pain of depression. Psychotherapist Julie Jeffs specialises in working with people with eating disorders. Her insight, experience and practical suggestions help the helpers to provide support and encouragement in difficult situations. With her abundant practical experience, Christine Olsen offers insight and strategies which clergy and pastoral workers will find a godsend in their work. Retired headteacher Daniel Kearney draws on his many years of practical experience in a book which will help parents and pastoral care workers to deal with some very difficult situations in the classroom and online. After many years of practical experience retired headteacher Daniel Kearney’s offers insight and strategies for helping pastoral care workers to offer support in painful situations which can shatter the victim’s self-confidence. In Redundancy Laurell A Hector shares her wealth of experience and analytic abilities as a Human Resources Development Consultant and gives inspiring practical guidance on how to reach the role you want. Offering practical advice and real-life stories, this very personal take on miscarriage and early baby loss will help anyone wishing to understand and accompany someone experiencing such loss. 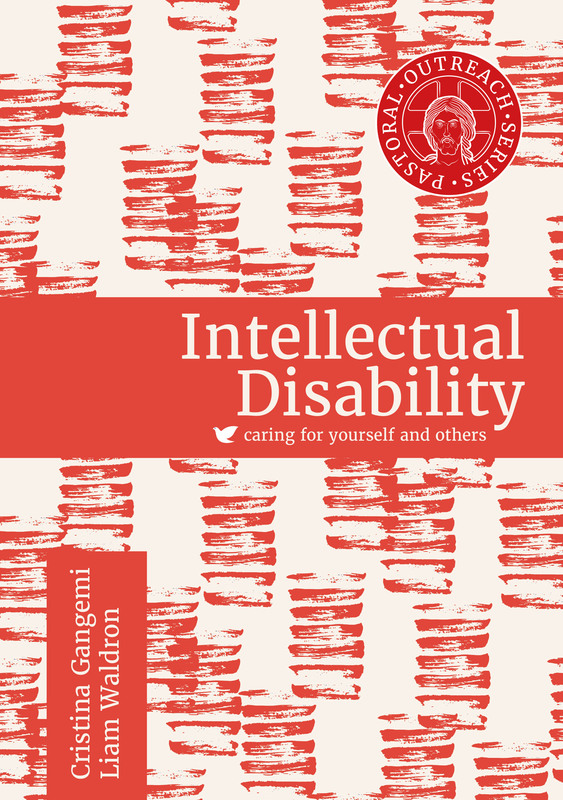 Liam Waldron and Cristina Gangemi have been reflecting on and writing theologically about disability for many years. Understanding the warning signs of suicide, together with good care and treatment, is truly life-saving. We must also support and accompany those left behind, who suffer greatly and need real care, support and accompaniment, along with our prayers. The tragedy of suicide should demand the best of any Christian community. A deeply compassionate and understanding response is essential. In this book Nikki Dhillon Keane aims to develop understanding of the different types of domestic abuse examine the challenges faced by those who are victims and survivors and provide guidance on how best to offer the safe, knowledgeable and robust support needed to end suffering and save lives. 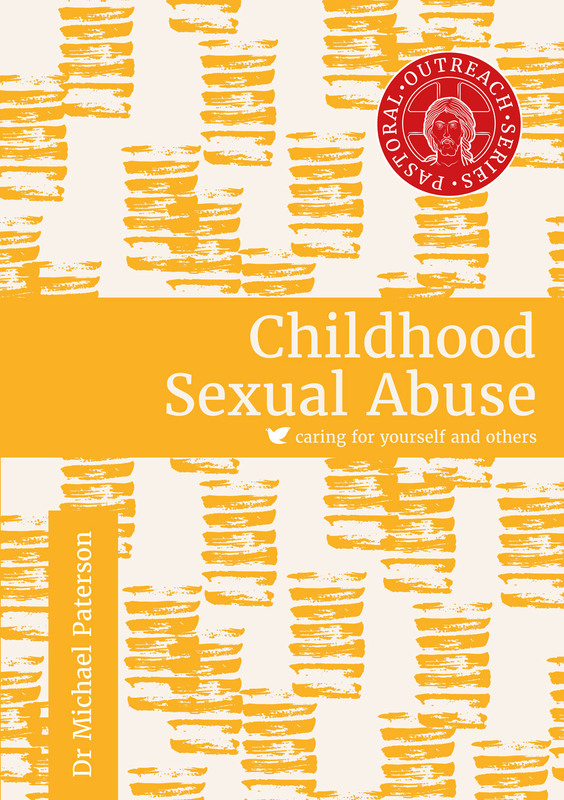 This book, written by a priest and psychotherapist who has worked with survivors for more than twenty years:- explains what sexual abuse is.- outlines immediate and long-term consequences. - offers guidelines for handling disclosure. - suggests practical forms of pastoral care. - points to resources that are available. This book is intended to support parish counsellors, parents, carers, friends and therapists by providing clear, concise and accessible information and suggesting a framework for recovery. It will also be of interest for someone who wants to know more about their own dependency, to turn their life around and reach their God-given potential. The diagnosis of a terminal illness can have devastating consequences on the individual and their loved ones. In this book, three medical Consultants in Oncology, Palliative Care and Care in Old Age come together to offer their help and support in coming to terms with a diagnosis and making the most of the days that lie ahead. Sue McDermott OBE, Executive Director of Rainbows Bereavement Support GB, is committed to helping children and their families and teachers face, grow through and emerge whole from the life-changing experience of loss and bereavement. She shares her many years of face-to-face experience throughout the pages of this book.